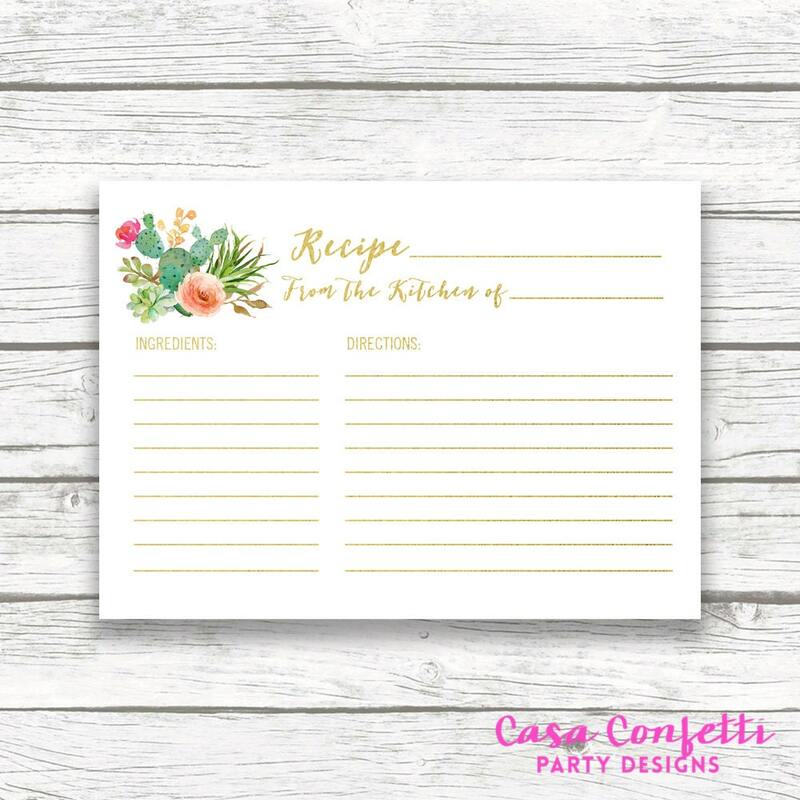 This listing includes a PRINTABLE file with two (2) cards per sheet. Cards measure 5.5" wide x 4" tall (sized to be able to print two per page to save you time and paper! ).